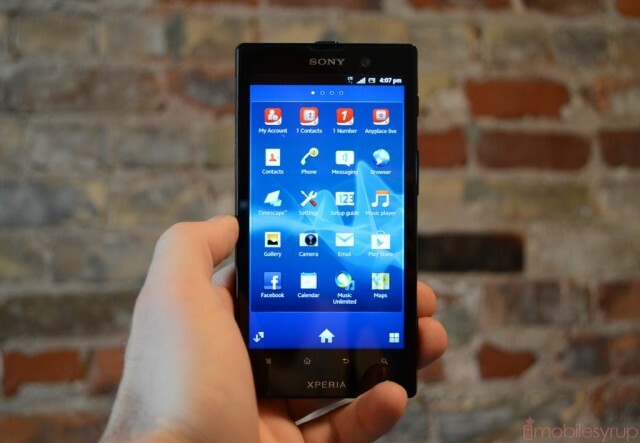 This is good news for anyone who purchased a LTE-powered Sony Xperia ion earlier this summer. Rogers has just announced that the Android 4.0.4 update that arrived recently on the Xperia S will be coming to the Xperia ion next week. We’re hoping that the update fixes many of the performance and battery issues that kept the Xperia ion from being a must-have device. Sony is certainly committed to updating all of its flagship phones, so we’re hoping that when the Xperia T launches later this year it will be running Jelly Bean.